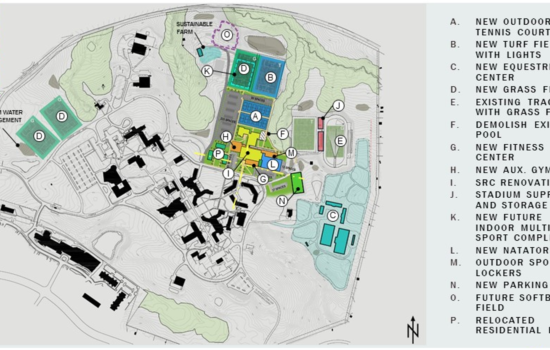 Goucher College engaged G+P to develop an Athletic Facilities Master Plan addressing aging facilities for NCAA Division III athletics, physical education, and student recreation on campus. 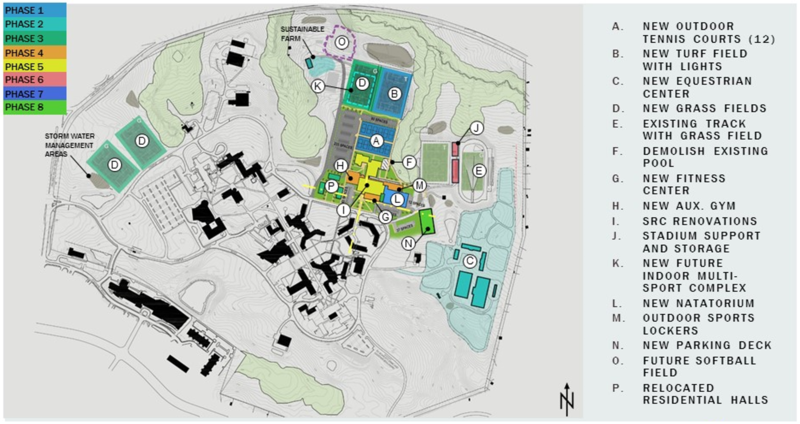 This master plan provides a roadmap for incremental improvements to the campus plan and facilities through a variety of renovation and new construction projects. Implementation will result in a new image for athletics and recreation at Goucher, enhancing athletic recruitment, training, and performance as well as overall recreation and wellness. Planning was informed by environmental constraints that limit area for development to the north of the existing athletics precinct, and by an expanding student residential community to the south. 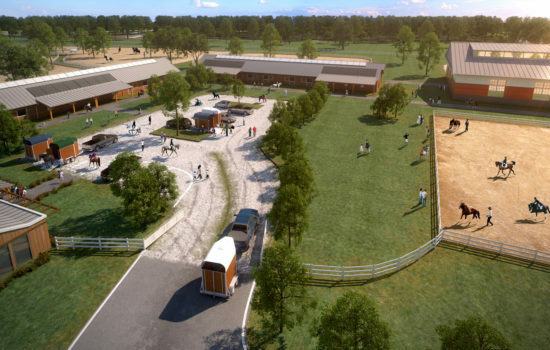 Relocation of the entire Equestrian Center to underutilized land at the eastern perimeter of the campus was a linchpin of the strategy. 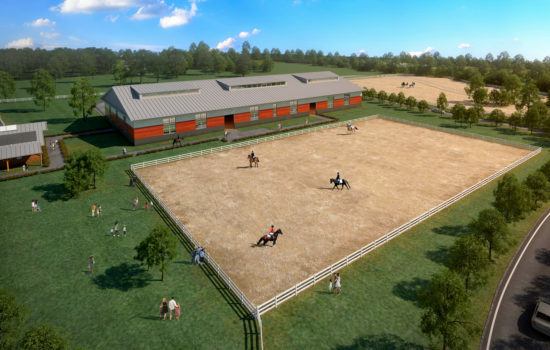 This allows the land area appropriate for the Equestrian program, while making space available for new fields and courts located near supporting facilities. 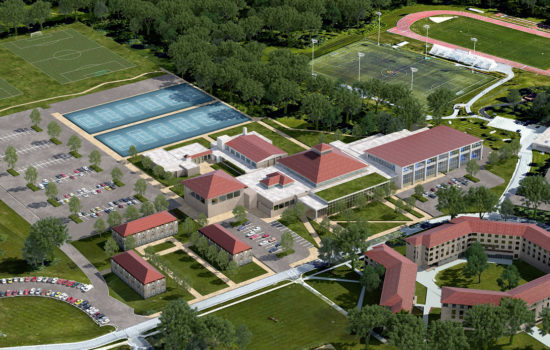 A new fitness center and natatorium are located on the Loop Road, creating a refreshed presence for athletics and recreation, with direct connections to the new residential community. 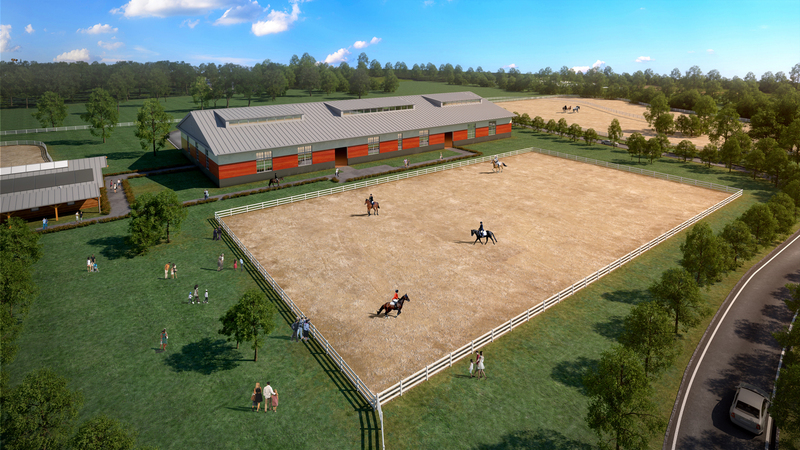 The Goucher Equestrian program is nationally ranked and will be supported well by the new barns, paddocks, and arenas proposed. 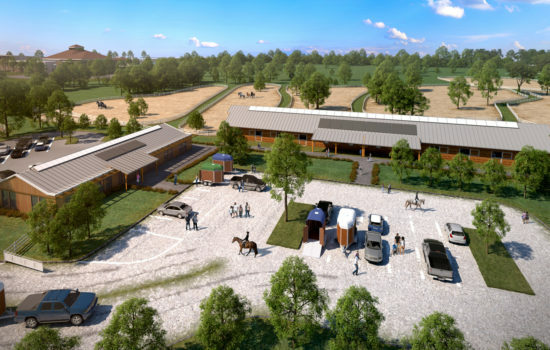 The center addresses best practices in equestrian facility planning with consideration for Goucher programs, sustainable design, safety, and the well-being of horses and the people who work with them. Key goals of the plan are facility enhancements to support student health and recreation, as well as recruitment and performance in all athletic programs. 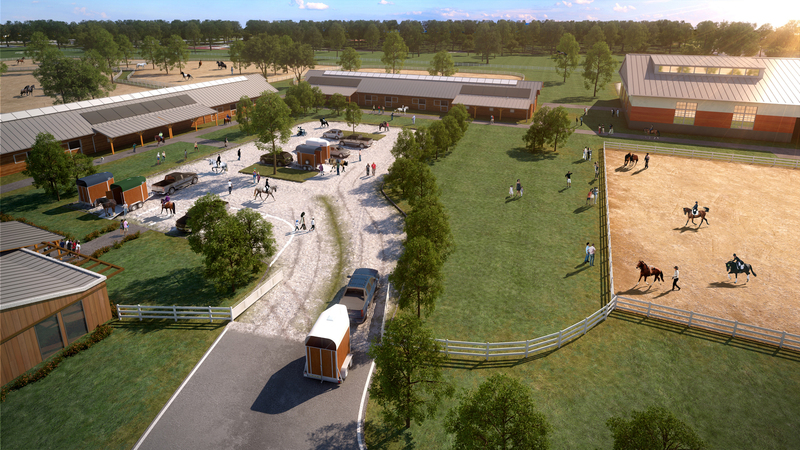 Practice, training, and locker facility improvements are proposed throughout. The Goucher Athletics Master Plan is an tool for managed change. It provides for flexibility and adaptation to funding availability and evolving needs over time, resulting in a cohesive athletics precinct that will serve the College for generations to come. 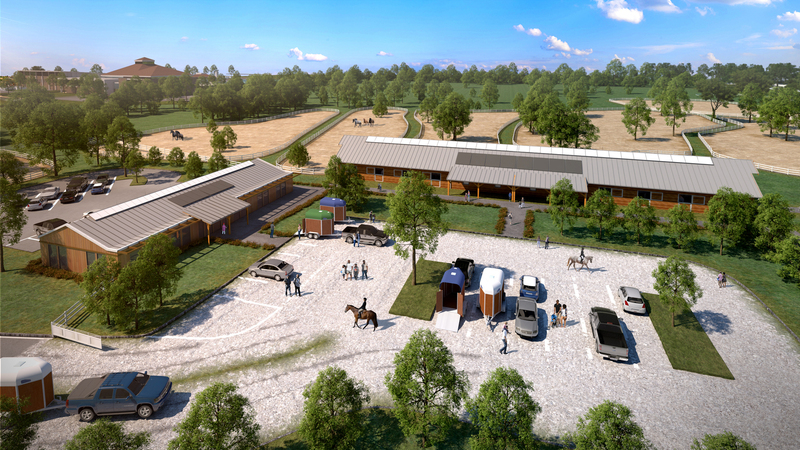 G+P was supported by DLA+ for sports and recreation planning, and Blackburn Architects for equestrian planning and design.